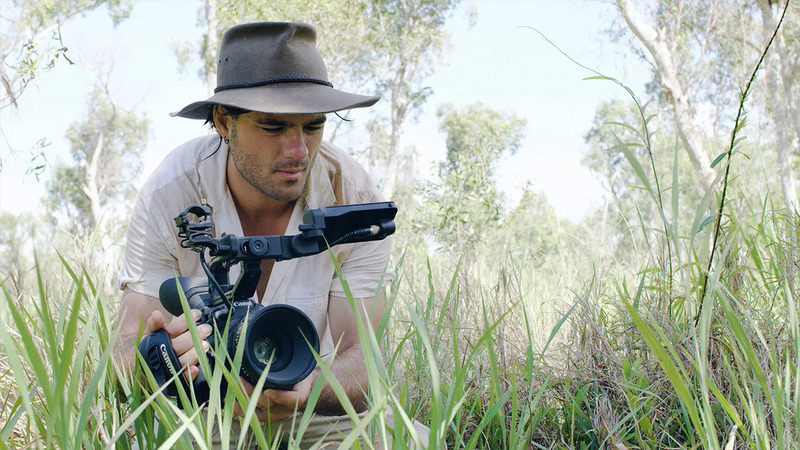 Dylan River is a filmmaker who is drawn to telling stories close to home, his journey begins with him wanting to learn more about his grandmother’s life and motivations to record Aboriginal history. 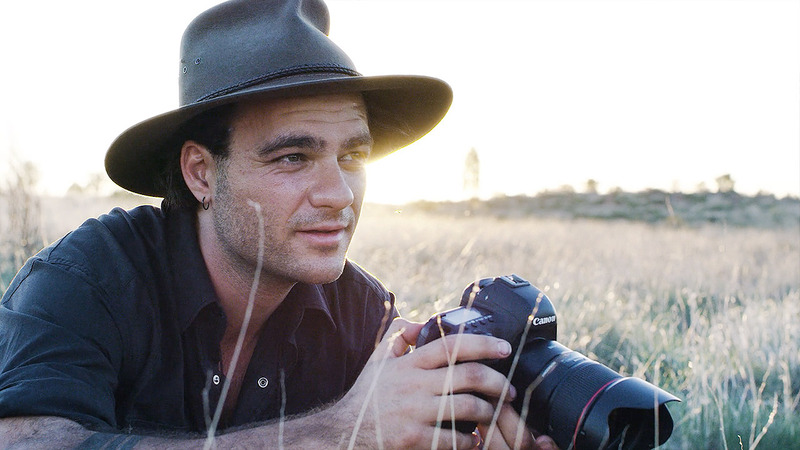 Dylan River is an award winning Aboriginal filmmaker and photographer from Alice Springs, Australia. 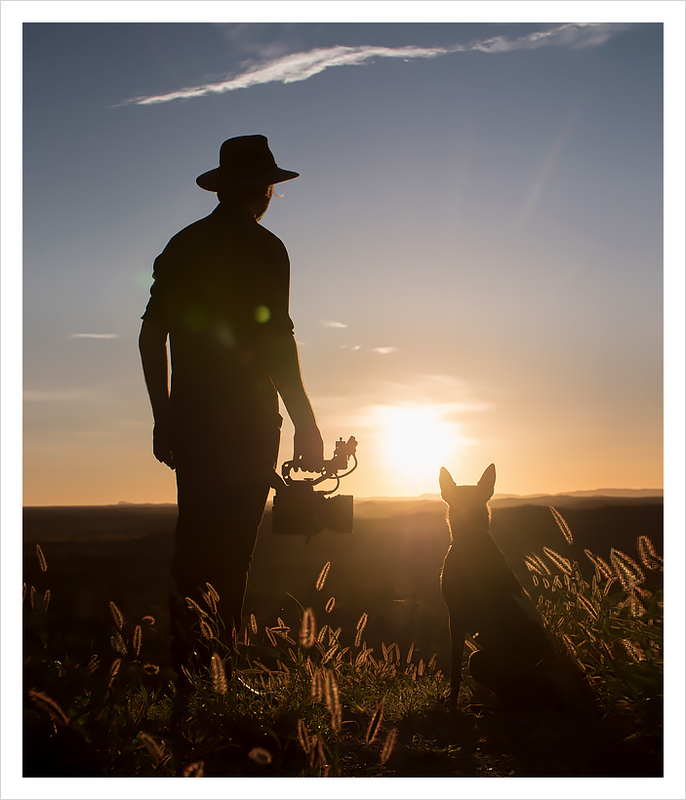 He has been largely self-taught but comes from a family of storytellers and filmmakers. 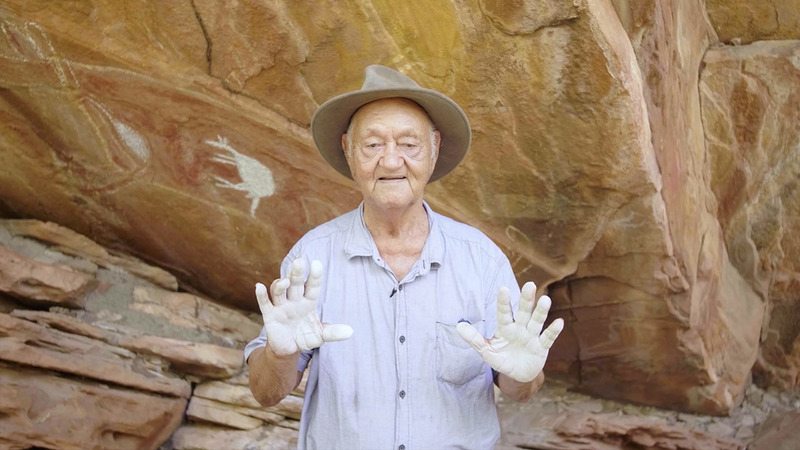 (His grandmother, Freda Glynn, was one of the founders of the Central Australian Aboriginal Media Association (CAAMA), organisation founded in 1982 to maintain and sustain the culture and languages of Central Australia. 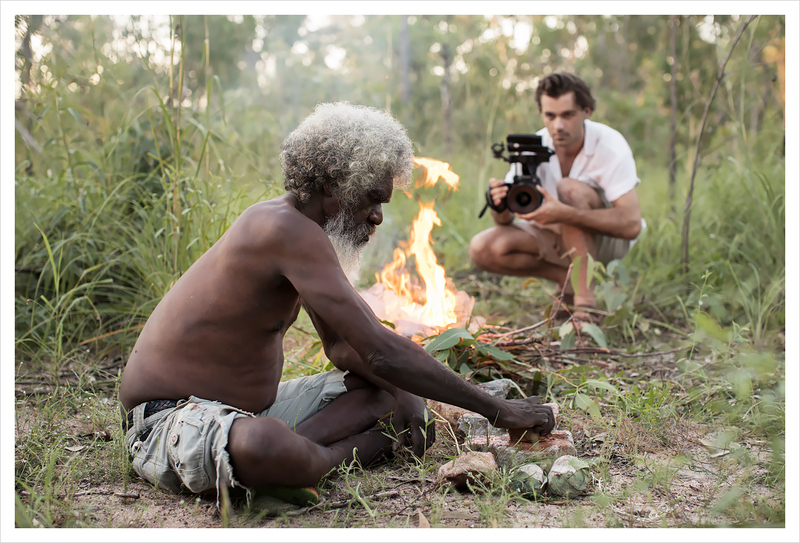 His journey will take him across central and northern Australia, documenting ancient art and ceremonies in Arnhem Land and the Kimberley. He will be both shooting stills and motion. 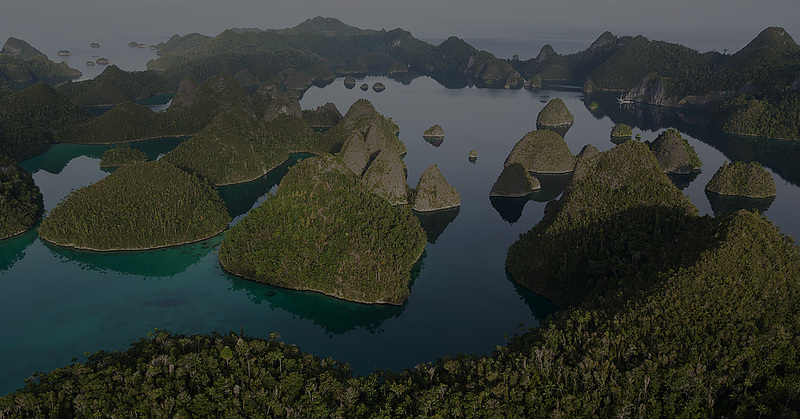 Dylan’s journey concludes with a personal exploration of his own country and language. 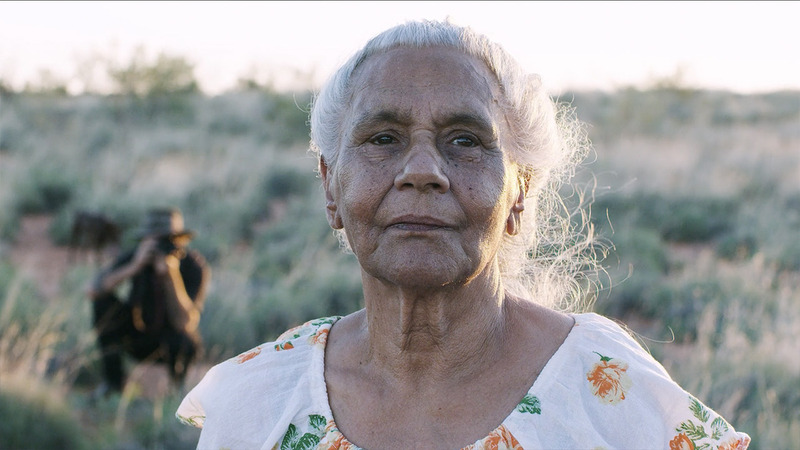 He will be joined by his grandmother, hopefully to find the very tree she was born under over 80 years ago in the remote central desert town of Barrow Creek. Dylan is drawn to telling stories close to home. 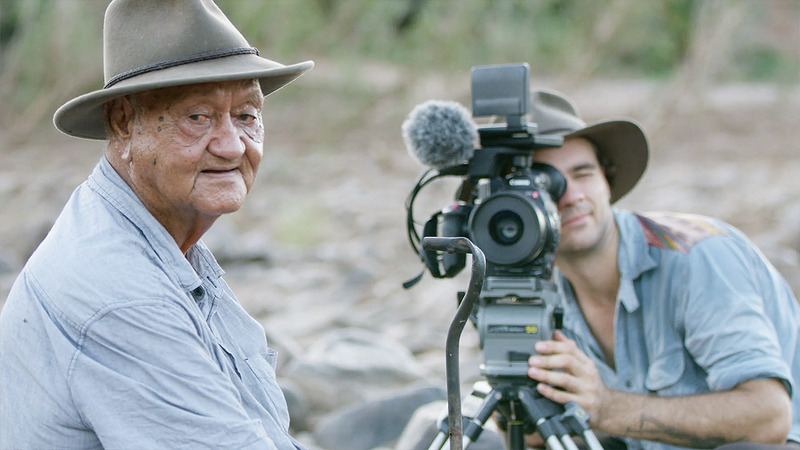 He comes from a long line of storytellers going back to his grandmother, Freda Glynn, who co-founded CAAMA, the first Aboriginal broadcasting organisation in Australia. 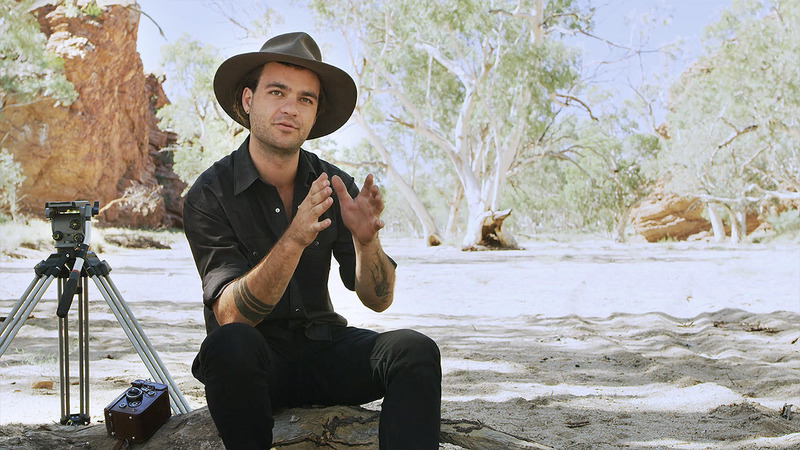 Dylan’s journey begins with him wanting to learn more about his grandmother’s life and motivations to record Aboriginal history. 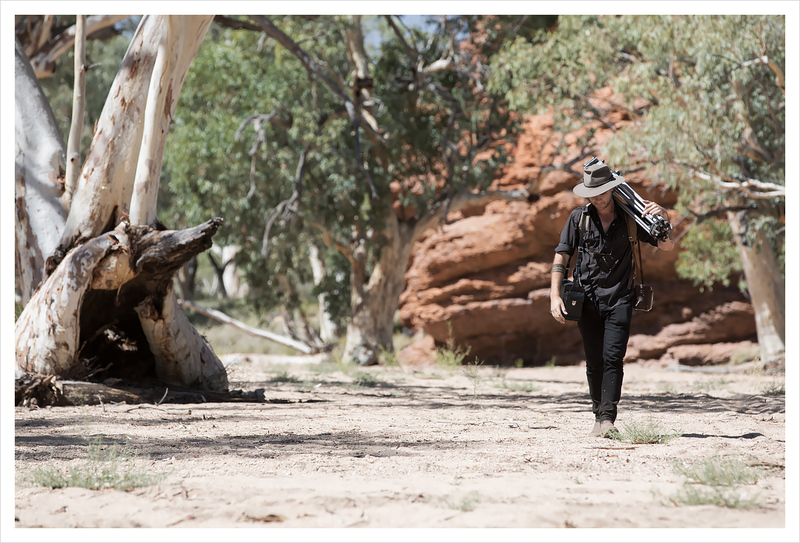 He then embarks, from Alice Springs, on a mission to go and capture surviving Aboriginal culture throughout the Northern Territory. 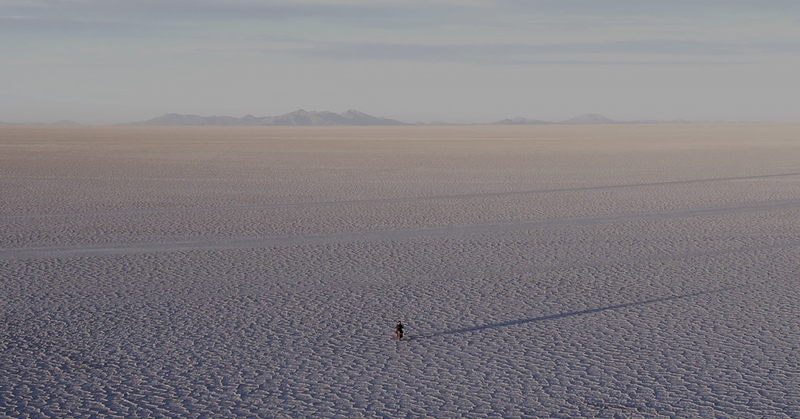 It was important to visit people and communities he knows and offer them a chance to record the ceremonies and way of life that they want preserved. 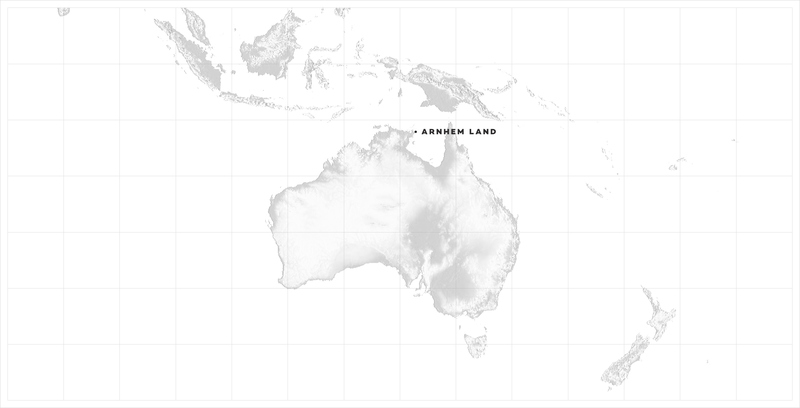 Arnhem Land is located in the north-eastern corner of the territory and is around 500 km from the territory capital Darwin. 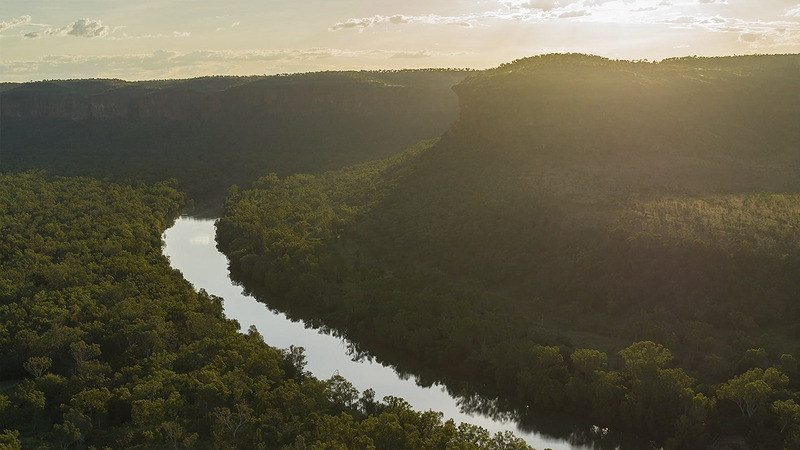 The region has an area of 97,000 km2, which also covers the area of Kakadu National Park, and a population of 16,230. 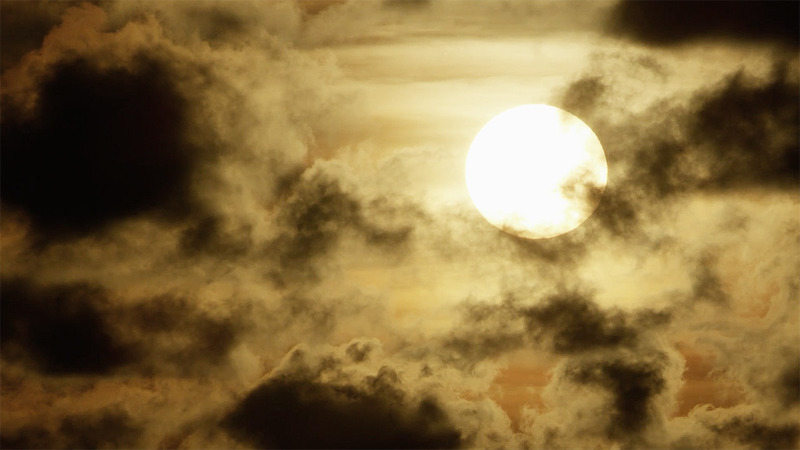 The climate of Arnhem Land is tropical monsoon with a wet and dry season. The temperature has little seasonal variation; however, it can range from overnight lows of 15 °C in the dry season (April to September) to daily highs of 33 °C in the wet season (October to March). 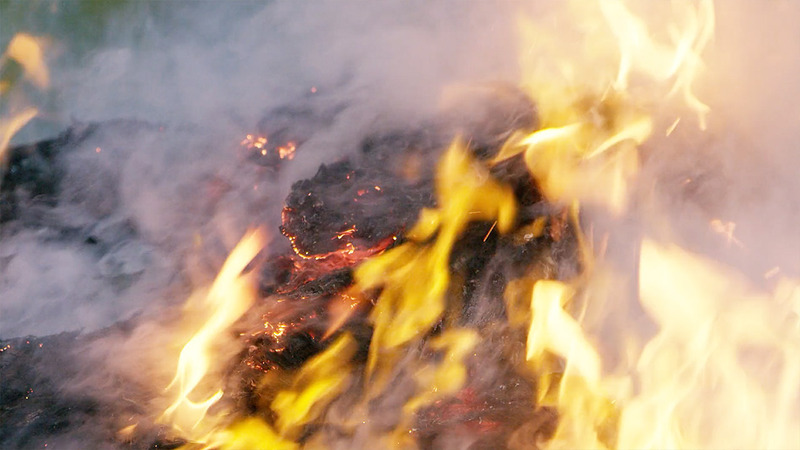 The value of using the tools of capture to preserve culture is immeasurable. The hope is that Dylan’s journey is inspires all who watch it to appreciate the importance of documenting. Any person with a parent or grandparent should take the opportunity to record some family history. I personally have been through the process of documenting family and, not only did I preserve history, but I learnt so much during the process. It can also be a great bonding experience for family members. 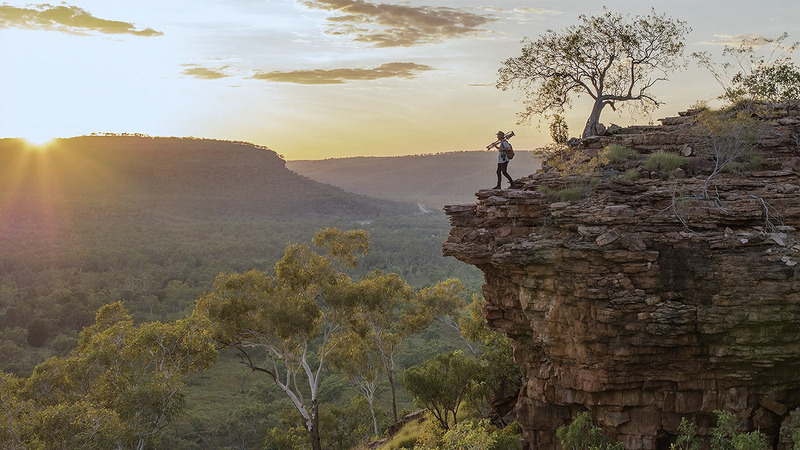 Arnhem Land was declared an Aboriginal Reserve in 1931, it remains one of the largest Aboriginal Reserves in Australia and is perhaps best known for its isolation, the art of its people, and the strong continuing traditions of its indigenous inhabitants. 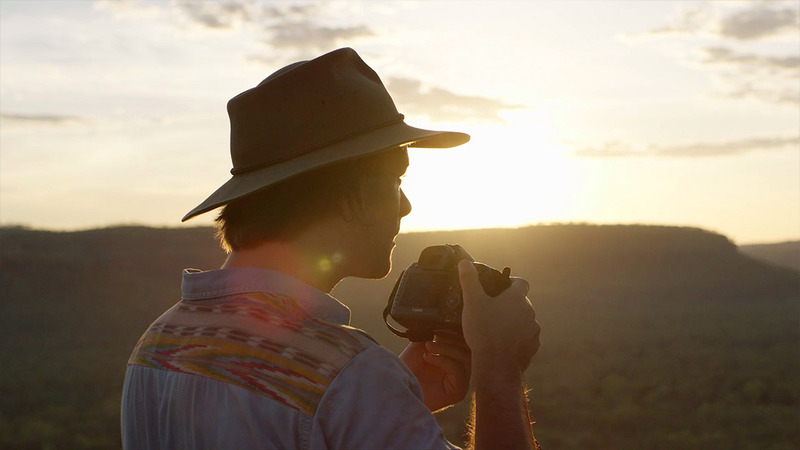 Inspired by his grandmother’s archival film work to preserve Aboriginal culture of the past, Dylan’s mission is to seek out largely unknown, yet still vibrant examples, of living-Aboriginal culture that exists today. 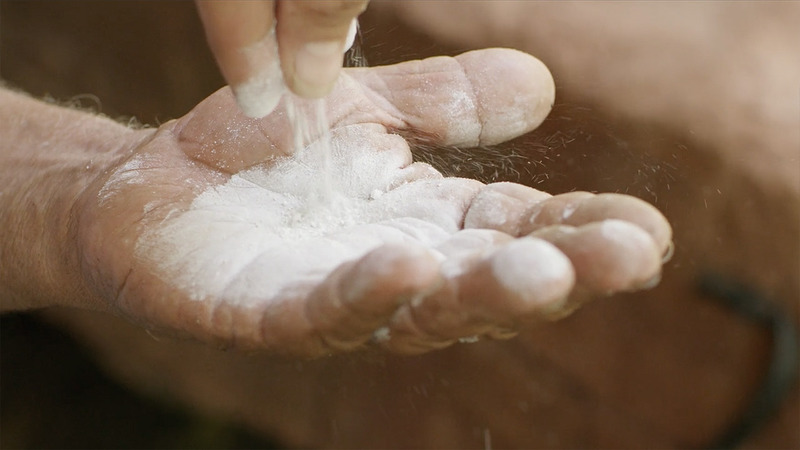 Equally impactful were the days we spent with the Yolngu people of Arnhem Land. 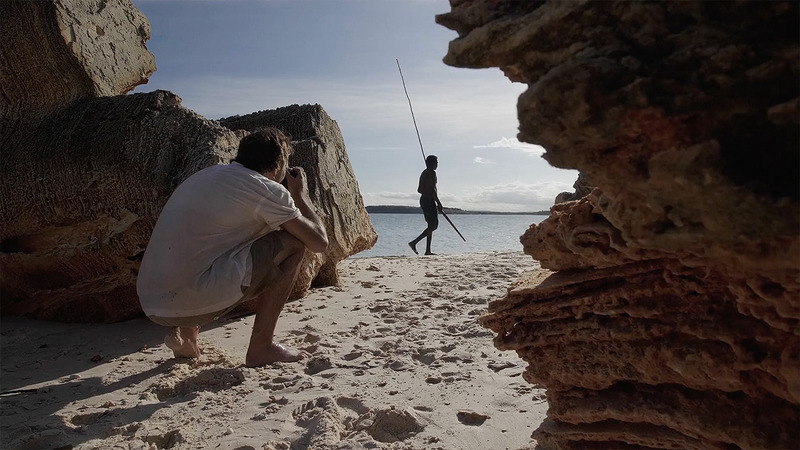 The connection that the Yolngu have with the ocean and the coastline in which they live is incredible. Cutting spears out of the forest, shaping them in the fire and then, ultimately, catching fish to eat was very special to witness. Our time with them culminated in a very special Bungal (crocodile) ceremony. The men spent many hours preparing and painting themselves before beginning the Bungal just on sunset. 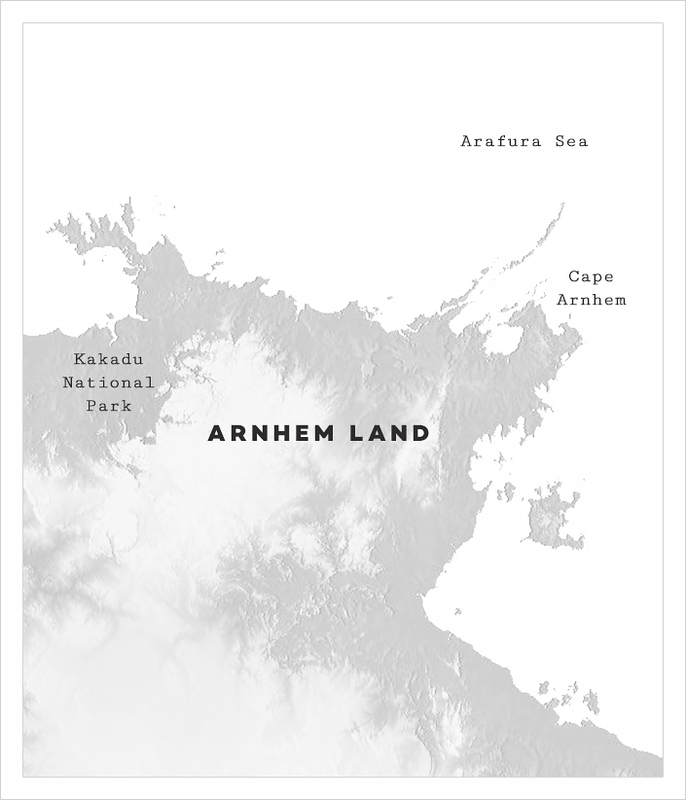 Arnhem Land is one of the five regions of the Northern Territory of Australia and a substantial proportion of the population, which is mostly Aboriginal, lives on small remote outstations.